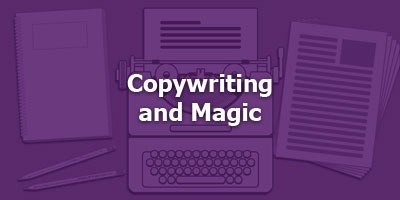 Copywriting is a lot like magic. 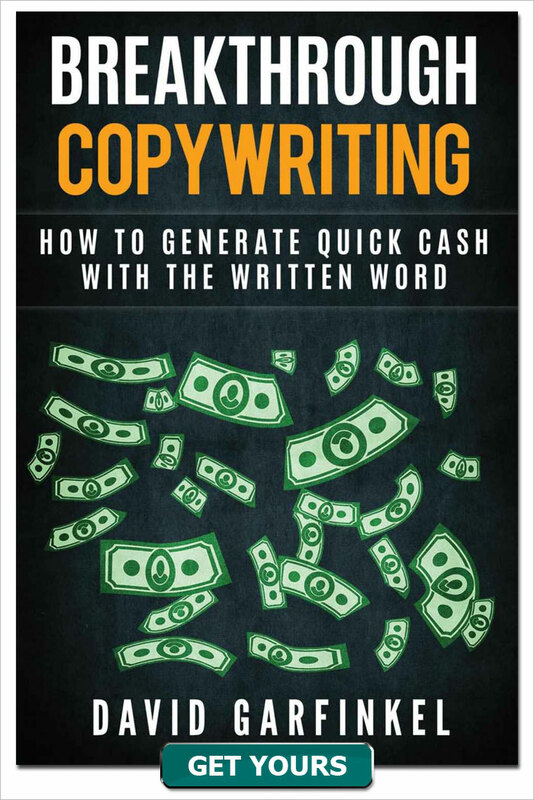 With good sales copy, you can hold a reader captive. 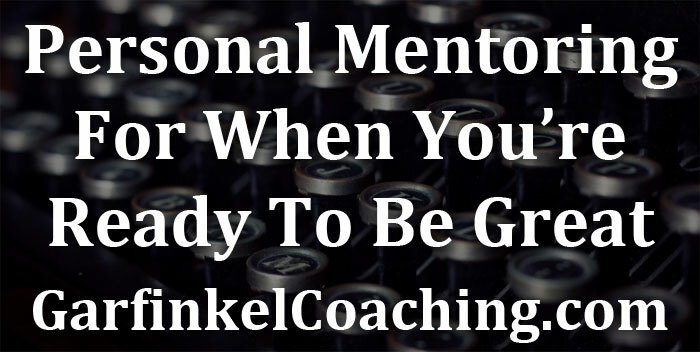 You can take them on a journey and open them up a world of opportunities. You can spell out some words and cast a spell on your readers. 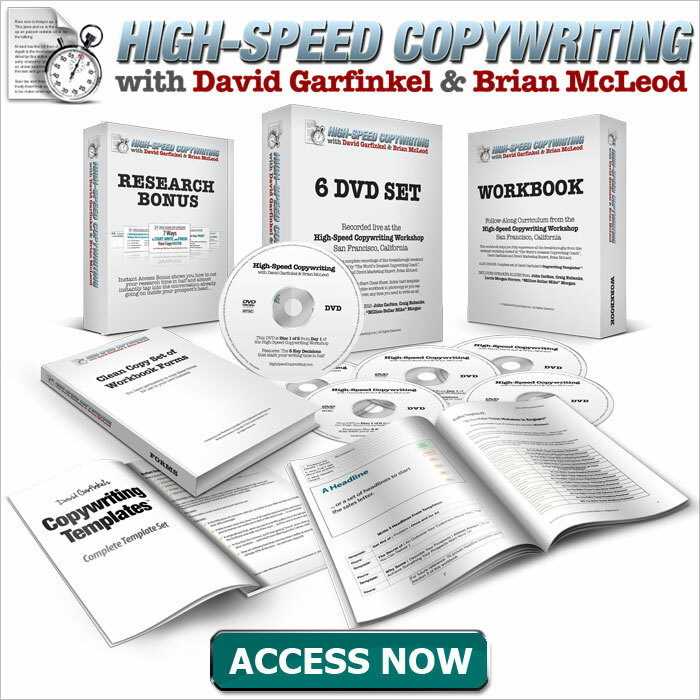 David Allan is both a copywriter and a magician. He joins the podcast this week to share some of his knowledge with our listeners. We talk about the overlap between his two worlds, including the skills he's been able to bring over from one to the other. David reveals some of the secrets of human nature that makes magic work. 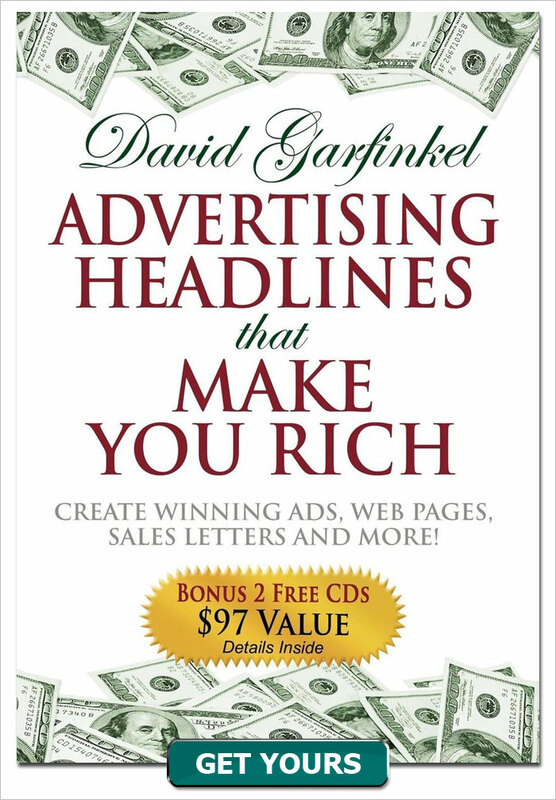 Then he explains how those same aspects of our nature apply to persuasive sales copy. This one is a "must listen" episode.